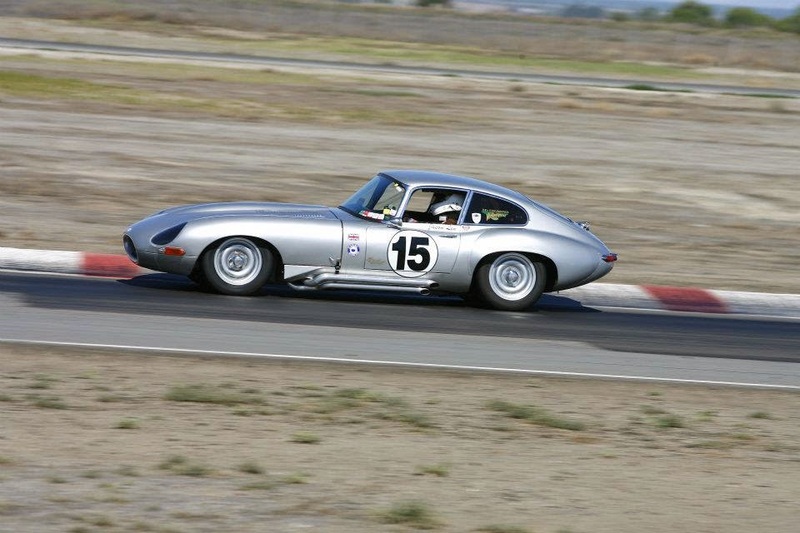 Here is a video showing how to beat a 7liter Corvette with a 3.8 liter Jag..
How to beat a Corvette with an E Type! Previous articleAnd now for something completely different…..
Next articleA Video of our New Years Ride to Mexico. Thanks Becky!